Notes: Kid Kombat was the Charlotte Game Development group's first project. It was done to get some experience for all the members, and create a team building experience for future projects. I think the game turned out great and we've had a lot of positive responses to it. Check my journal for updates on the CGD's newest games. Any Windows OS with DirectX version 9.0c or later. Note: If you are getting a "DXD9_29.dll not found" error when running the game: download the KidKombatDemo.zip file, extract the d3dx9_29_dll_update.zip file from the game zip, go to the installer folder after extraction, and run DXSETUP. This will update your DirectX to the correct version and allow you to play the game. This error is caused from an update in versions in DirectX 9.0c . 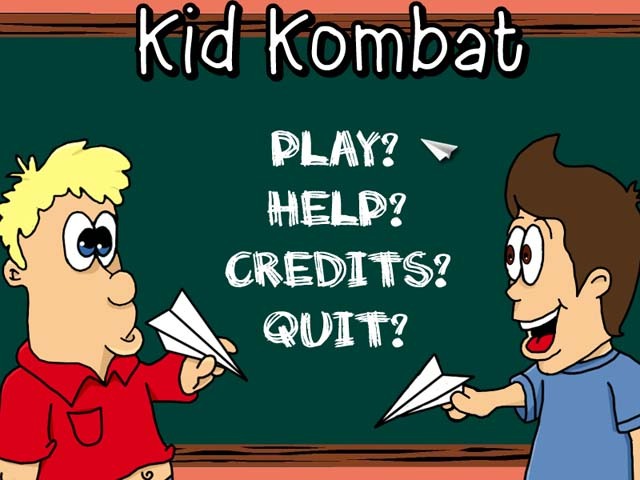 Kid Kombat SFE.exe (1.8mb) - Download this for the self-extracting exe file. This is the easiest way to play. KidKombatDemo.zip (3.0mb) - Download this for the zip file containing just the files needed to run the game. If you want to change the destination directory or if you are getting the d3dx29.dll error you will want this file. KidKombatCompile.zip (7.3mb) - Download this for the zip file containing all the project and source files. If you want to review or modify the source code, you will want this file. Note: You are free to modify and redistribute the source file as long as you give credit to myself and the Charlotte Game Development group. Self-Extracting exe - Download the self-extracting exe file to your computer. Run the exe file to start the game. Zip files - Download the zip file to your computer. Extract the entire file to a folder on your computer. From that folder run Kid Combat.exe to play. 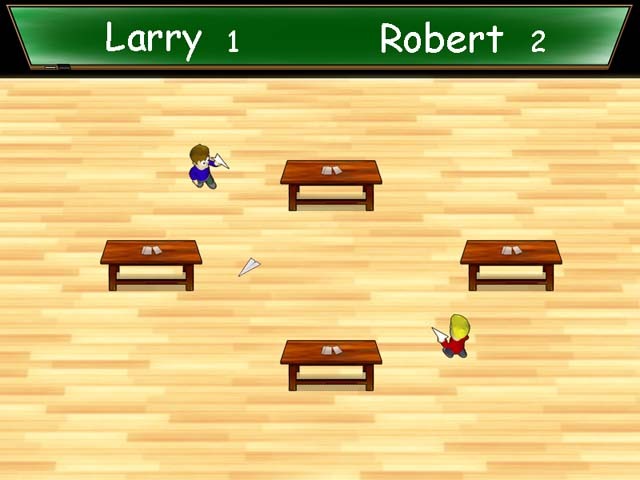 Game Instructions: Left player movement are the W,A,S,D keys while 'F' fires the left player's airplanes. The Up,Down,Left,Right arrows move the right player while the right 'Ctrl' key fires the right player's airplanes. Enter selects menu choices. Escape quits to the main menu or exits the game if at the main menu.